Still using batch and blast emails? While this “spray and pray” approach may seem like a massive time-saver upfront, you’re really losing in the long term; your prospects won’t forget (or they’ll forget about your unmemorable message entirely), and you may develop the wrong reputation. You can still absolutely use mass email marketing to your advantage, but there’s a better way to go about it. 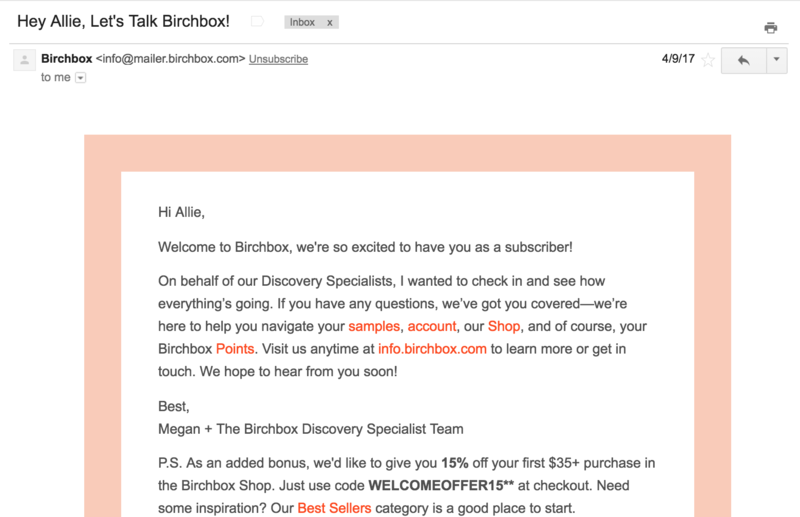 Here are our 5 tips for creating emails that are more personalized and less batch-and-blast. 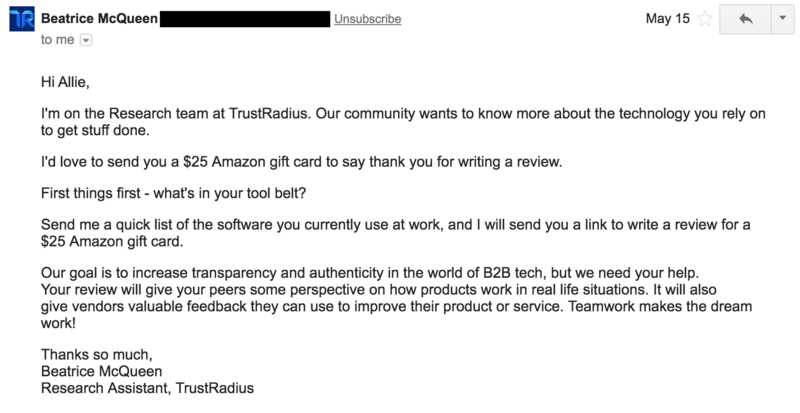 Names aren’t the only way to get personal in your email copy. How would your prospect feel if you referenced something about their city or the social platform you first connected with them on? There are tons of small, personal touches you can make without getting creepy — just make sure they’re relevant to your marketing messaging. If you’re like a lot of other businesses, you may only have your email subscribers segmented by one quality: industry, age, or gender, for example. Your segmentation may even match up with several of your established marketing personas. 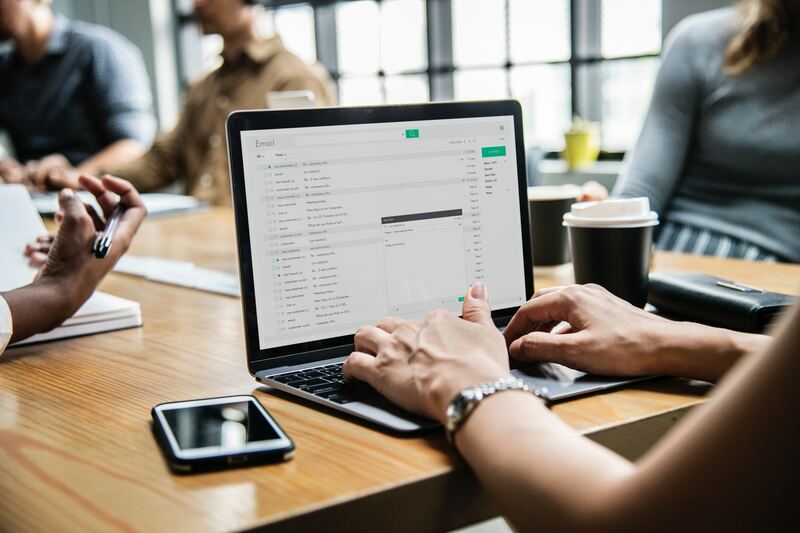 But there’s plenty of other data you can capture about your email subscribers that may have way more of an impact on the effectiveness of your marketing than basic demographics. It’s happened to you: you’ve been shopping online, and a Google banner ad will appear a few minutes later with a special offer on the exact thing you were looking at. 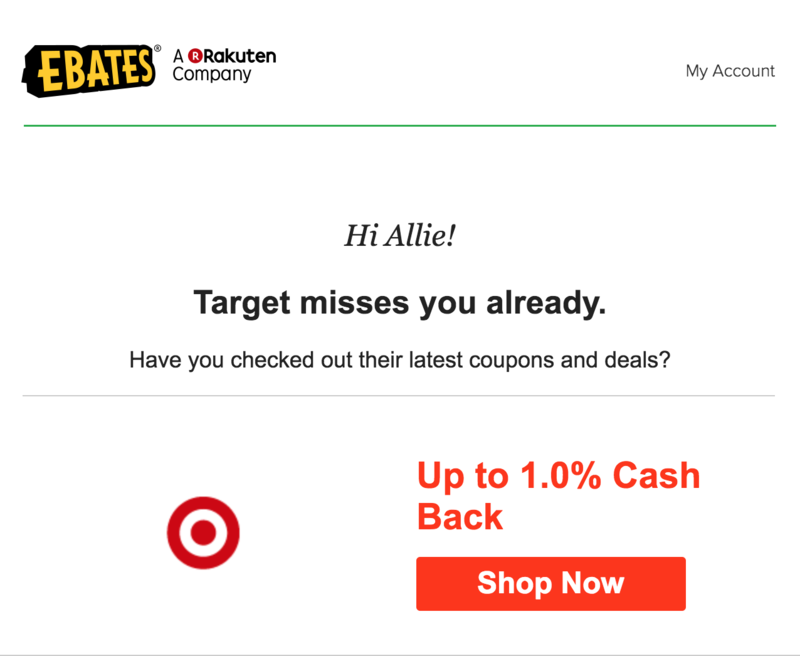 Use that same type of personalization in your email campaigns. Send a free shipping offer to a customer who added an item to their cart, but didn’t make the purchase. Try a 10% off coupon for a first-time customer as soon as they sign up for a service. Sometimes, all your prospects need is a nudge to turn them from consideration to conversion. If you have email subscribers in different time zones, your emails will come across as incredibly more personal if they’re arriving at the best time for the recipient — rather than 2:00 AM on a Saturday. Sync your campaign with your prospects’ timezone, and consider any other timeliness personalization factors. If you have an event coming up on the weekend, a Friday afternoon reminder will read as far more engaging and personal than a random Tuesday blast. It’s an adage that applies across all of your marketing but bears repeating here. From your subject line to your body copy, your marketing emails should raise questions and share information that’s focused on the person reading it, not on the company sending it. For example, using a question in the subject line like “What have you been working on lately?” is far more likely to pull your reader in than “We have a whole new set of productivity tools on sale.” And on that note, use second-person voice to speak directly to your reader. It’s one of the easiest ways to make your content feel deeply personal. It’s tempting to deck your email messages out with fancy graphics, rich media, bells and whistles. But there’s little that feels more intimate than a simple paragraph of text signed by a real person, written directly to the recipient. It’s the same reason why handwritten addresses (or the facade of a handwritten address) on a piece of direct mail is a popular marketing tactic: most people would rather read something sent from a real person than an entity like a brand or corporation. And here’s a final bonus tip: you’ll have a much easier time segmenting and personalizing your emails if you’re aggregating customer data in one place. Use a CRM that makes it easy to gather, sort, and analyze your prospects’ demographics and behavioral information — this will set you up to see the amazing ROI that’s possible when you customize your email marketing.